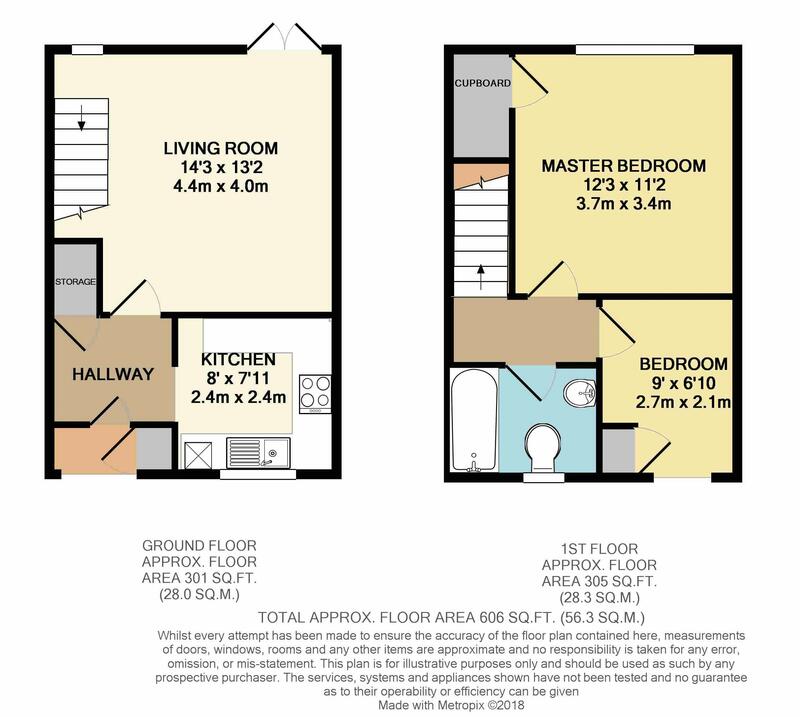 ARE YOU SEEKING A LOCAL AGENT WITH LOCAL KNOWLEGDE? 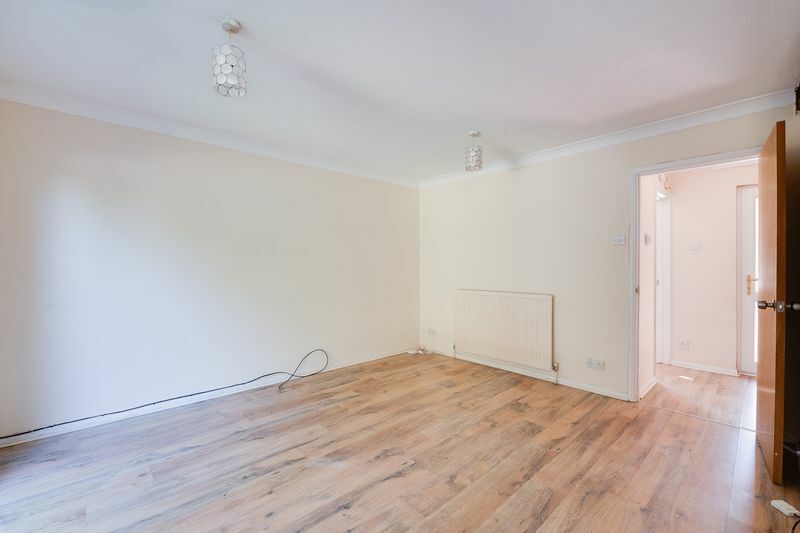 IF SO, BOOK YOUR VIEWING WITH @HOME TODAY @HOME with Location Property Services are delighted to offer to the market this lovely mid terrace house for sale. Situated in a quiet residential cul-de-sac, within easy reach of Netley Abbey, Woolston and Victoria Country Park, local shops & amenities and offering easy access to Southampton and the motorway links, the bright & airy accommodation briefly comprises; Entrance hall, kitchen, large living/dining room, two double bedrooms and fitted bathroom. 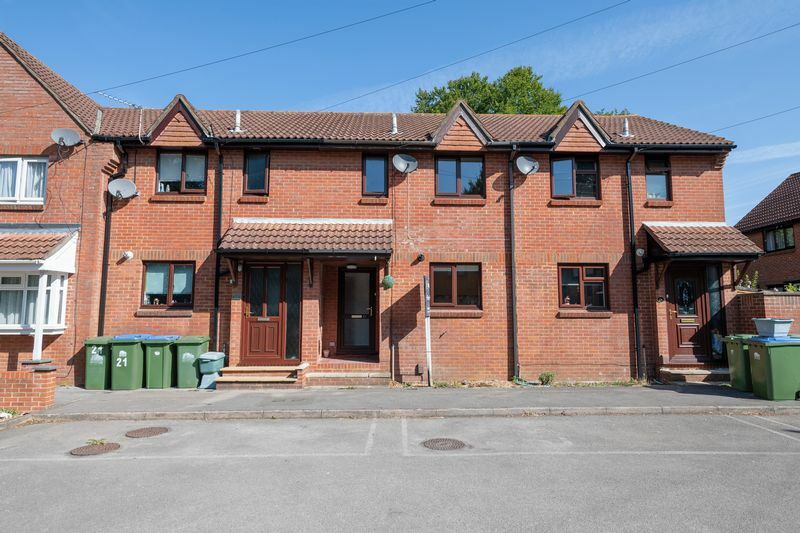 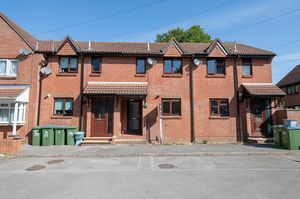 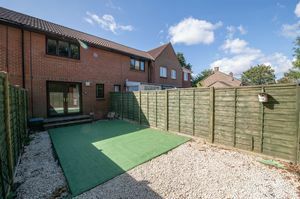 Further benefits include double glazing, gas heating via radiators, a large rear garden and allocated parking for one car. 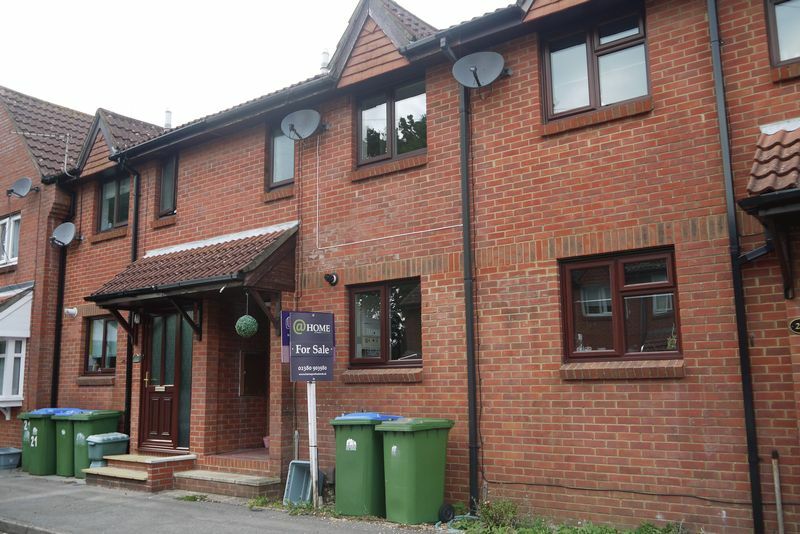 For more information or to book a viewing, please call us today on (023) 8090 3980. 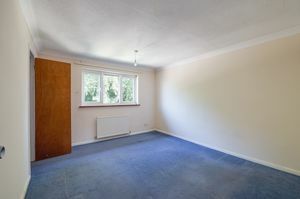 Joint Agent. 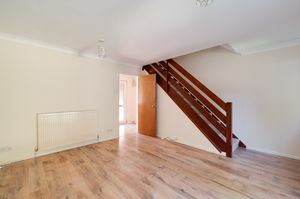 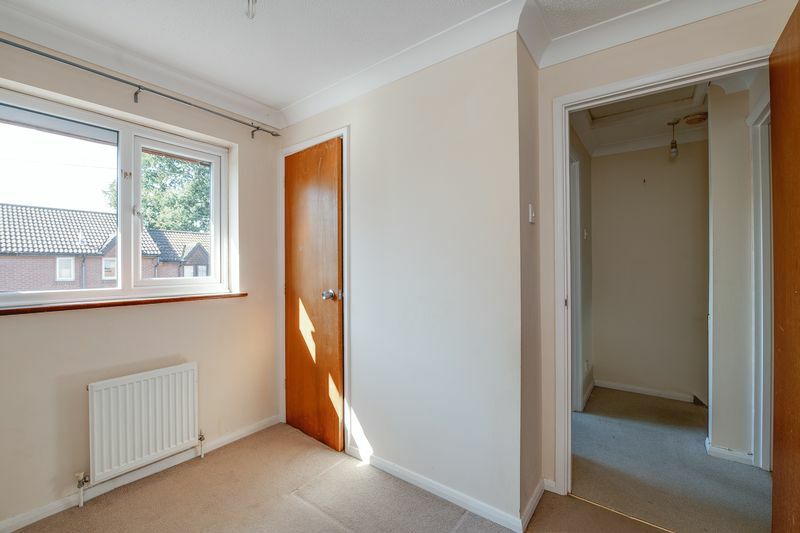 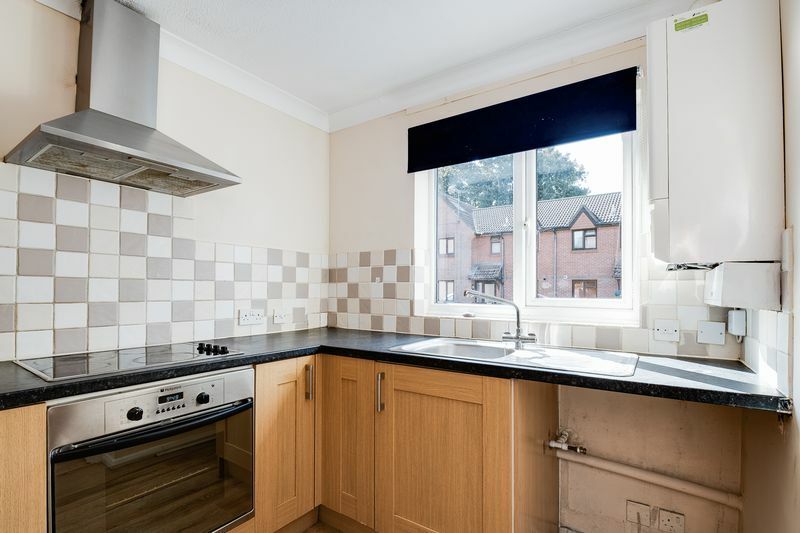 Complete with laminate flooring and doors leading to the Kitchen & Living room and an under-stair cupboard, . A HIVE Thermostat is wall mounted next to the kitchen. 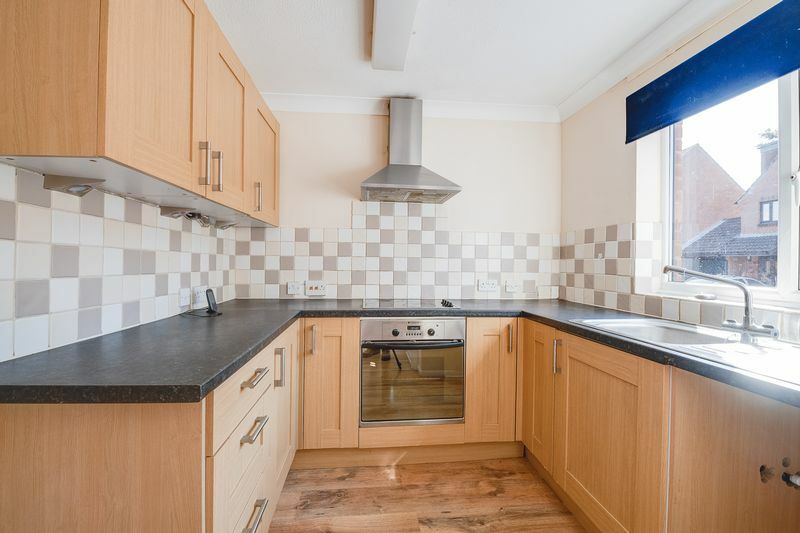 With laminate flooring, a range of base and wall mounted units, with laminate work surface, inset sink and drainer, built in fan oven and electric hob with extractor fan above. 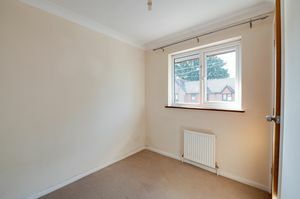 Space and plumbing for washing machine, space for full height fridge /freezer, double glazed window to front elevation. 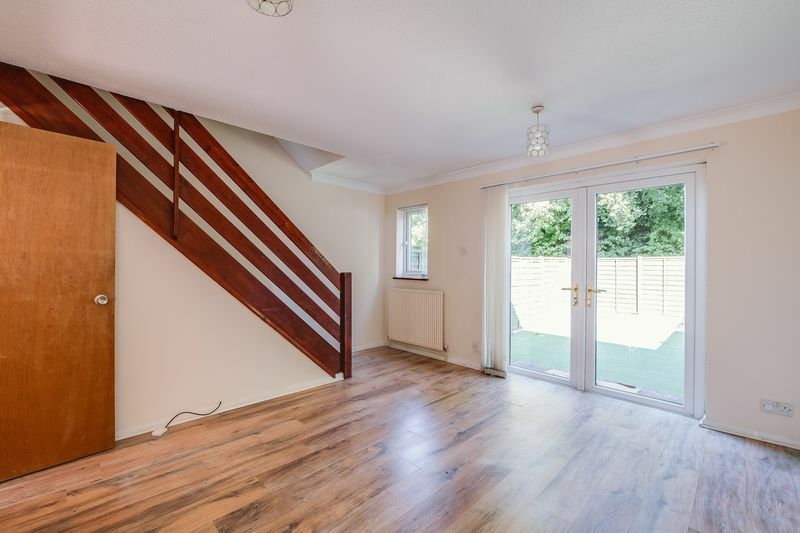 This light, airy room benefits from hard wearing, laminate flooring which leads to double glazed French doors, (accessing the garden) and to the stairs, there is gas central heating throughout this home. 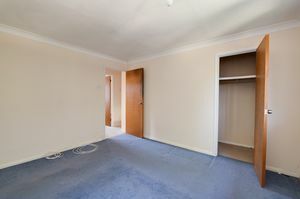 You will also find double sockets, a telephone point and a TV aerial point. Fitted Carpet, leading to both bedrooms and the Bathroom. 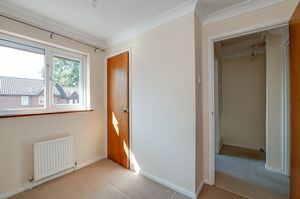 Fitted Carpet leading to a double glazed triple aspect window, (overlooking the rear garden), with access to a storage cupboard, power point and a telephone point. With fitted carpet, a double glazed, double aspect window to the front elevation, access to a shelved storage cupboard and power point. 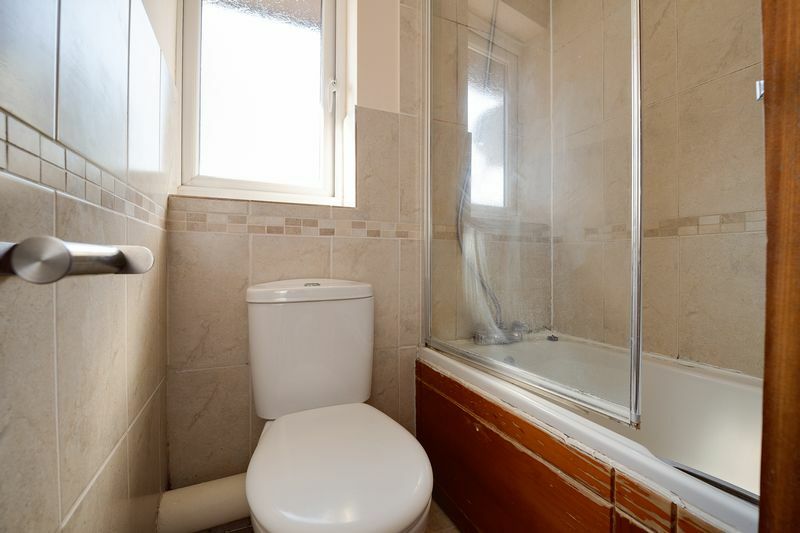 with vinyl flooring, wood look side panel to bath, shower over bath via taps, with clear side shower-screen, double glazed window to front elevation. Neutral colour suite, mirror over basin with light incorporating electric shaver point. 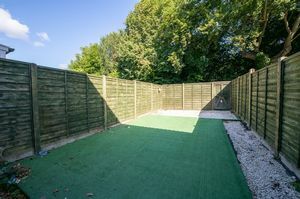 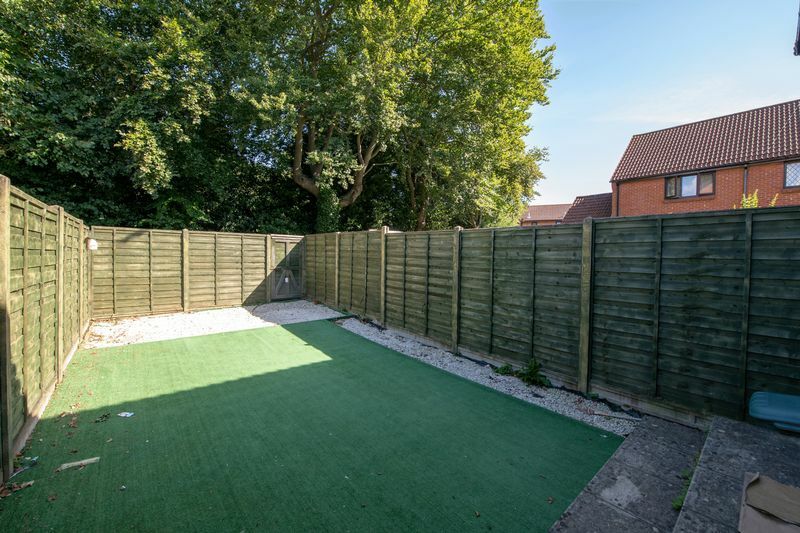 Good size, with rear access gate, laid with astro-turf and chippings to side and far end, a real sun trap, in a great residential, yet quiet location.